The Digipower TC-3000 Universal Battery Charger is compatible with most li-ion digital cameras, hand held devices, mobile phone li-ion batteries, camcorder, and NiMh AA and AAA. The micro processor identifies 3.6V, 7.2-7.4V li-ion batteries and AA/AAA NiMh/Ni-Cd. It automatically adjusts the [+/-] poles to adjust charging. The charger is engineered to control fast and trickle charge accurately to ensure the batteries are fully charged. 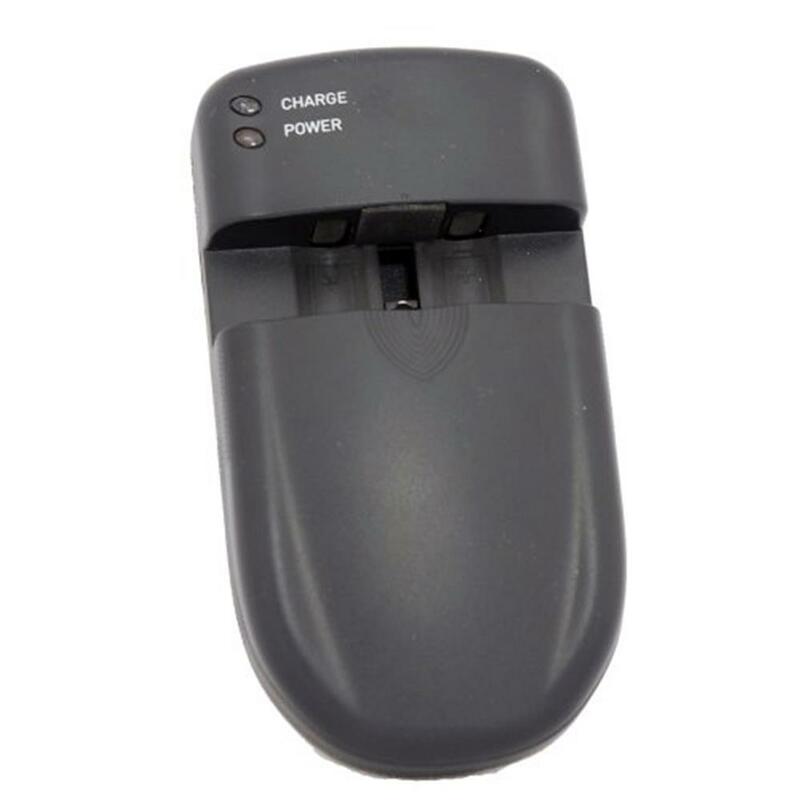 The charger offers protection from over-voltage, short circuit and defective batteries. Charge your mobile device while at home or on the road with the 12V car charger adapter.